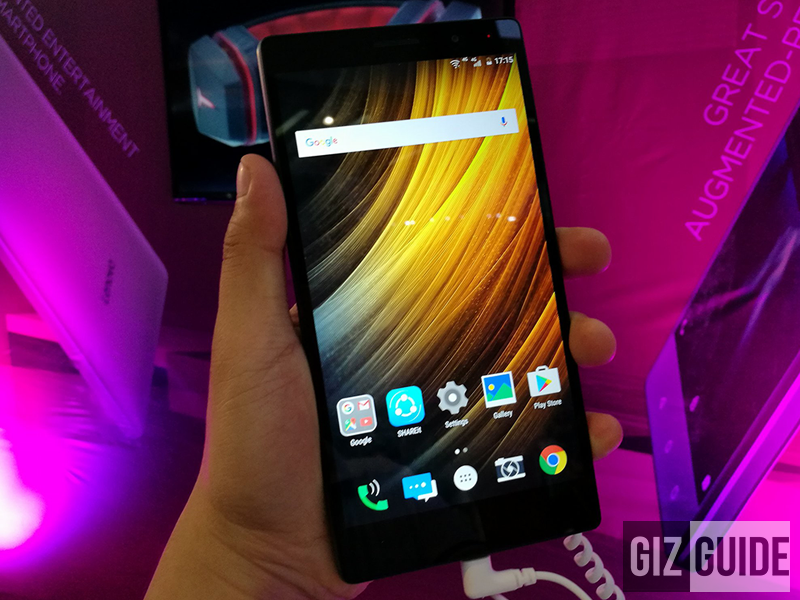 Lenovo PHAB2 Series Now Official In PH, Price Starts At PHP 9999! 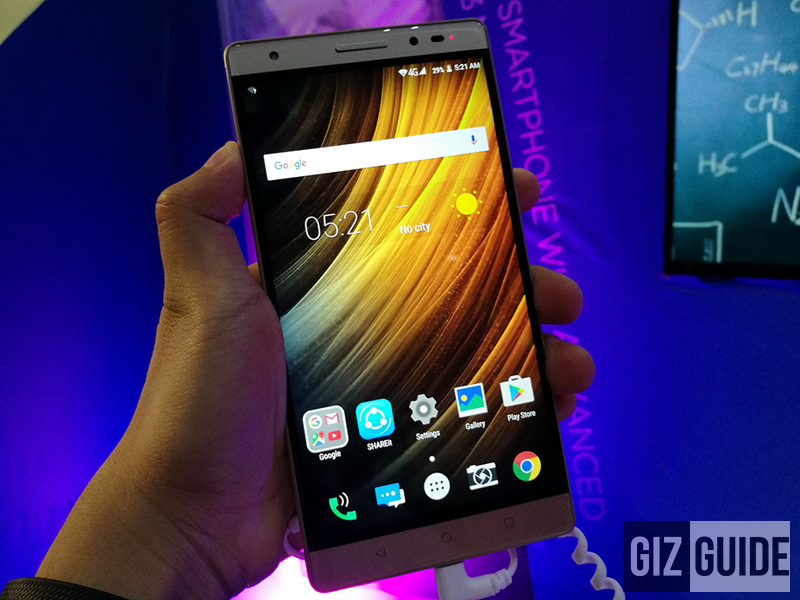 Home / lenovo / mobile / news / Lenovo PHAB2 Series Now Official In PH, Price Starts At PHP 9999! Along with the introduction of James Reid and Nadine Lustre as Lenovo's new product endorsers, the company has also made the Lenovo PHAB2 phablet series official in the Philippines. 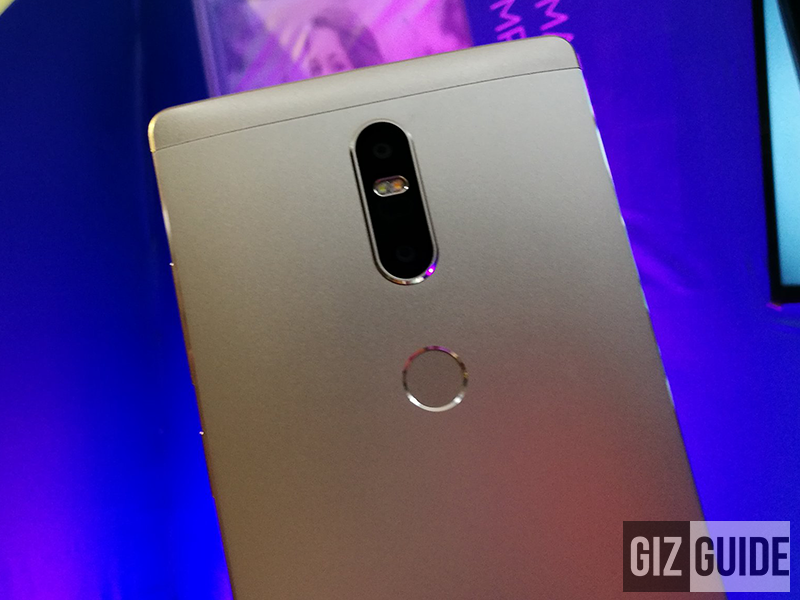 It includes the PHAB2 Pro flagship which is the first Project Tango phone the world, the PHAB2 Plus with dual main cameras w/ refocus tech, and the PHAB2 VR ready affordable device. Like what we mentioned when we first reported it, the Lenovo PHAB2 Pro is equipped with special type of cameras for depth and motion, map objects, and virtual effects. It's designed to make you experience VR / AR better and can be used for scientific research. 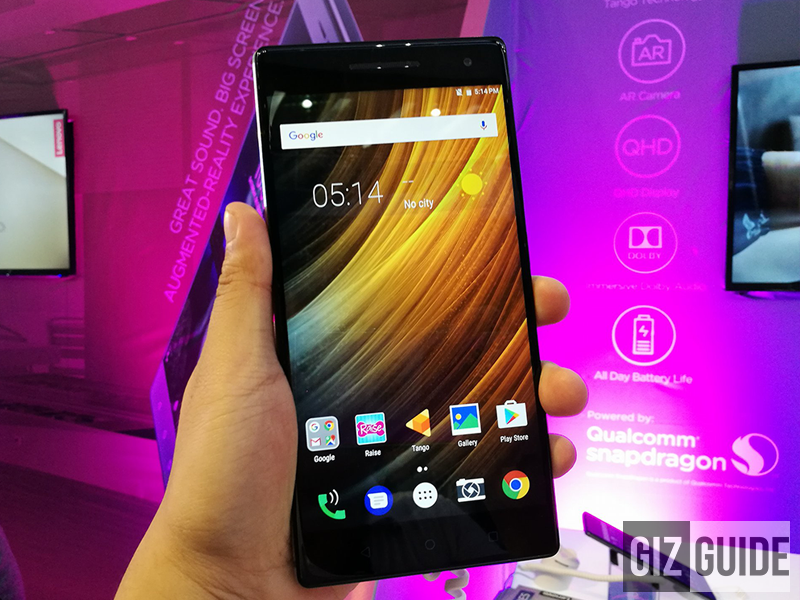 On top of that, it's loaded with what most people would want to see on a premium phablet. It has a beautiful solid metal unibody frame, 1.8 GHz 64 Bit Snapdragon 652 octa core processor to keep things speedy, 4 GB of RAM for multitasking, 64 GB of expandable internal storage, and 4,050 mAh of battery capacity. It also has a 16 MP PDAF camera, 8 MP selfie camera, fingerprint scanner, LTE connectivity, gyroscope sensor, and dual SIM card slots. If you're looking for a midrange phablet with modern tech, the Lenovo PHAB2 Plus could be the one. It's equipped with a 6.4 FHD screen with 2.5D curved glass, 1.3 GHz 64 Bit MT8783 octa core processor, 3 GB RAM, 32 GB expandable storage, and 4,050 mAh of battery. What's special with this device is its use of a dual camera setup at the back. It consist of a 13 MP f/2.0 dual sensor w/ laser AF, PDAF and dual LED flash which has refocus tech and can do deeper depth of field shots. It's also complete with a fingerprint sensor, gyroscope, LTE connectivity, and dual SIM card slots. 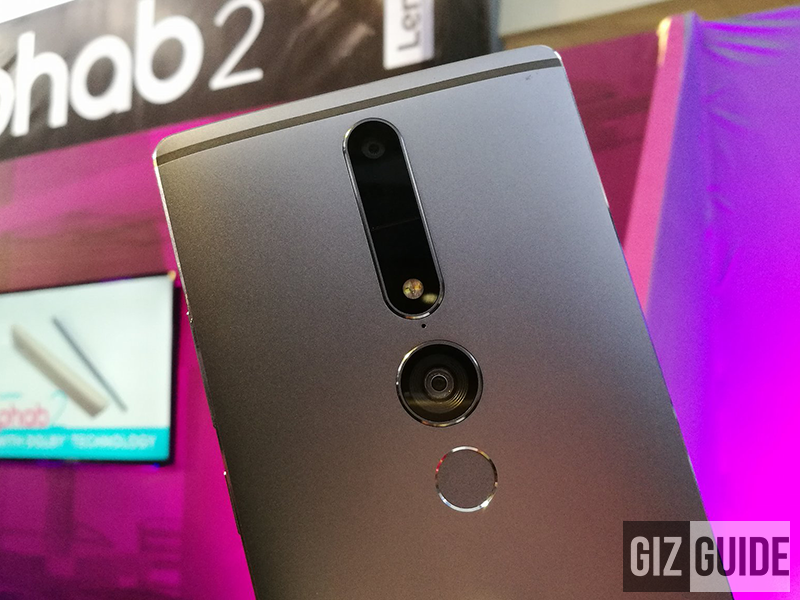 Lastly, if you need a basic phablet with AR and VR support, check-out Lenovo PHAB2 might be it. Like the rest of its brothers, this big boy loads with a 6.4 inch display except that it has a lower HD resolution. Under the hood, there's a 1.3 GHz 64 Bit MT8735 octa core processor, ample 3 GB of RAM, 32 GB storage, and 4,050 mAh of battery. The 13 MP PDAF shooter behind! 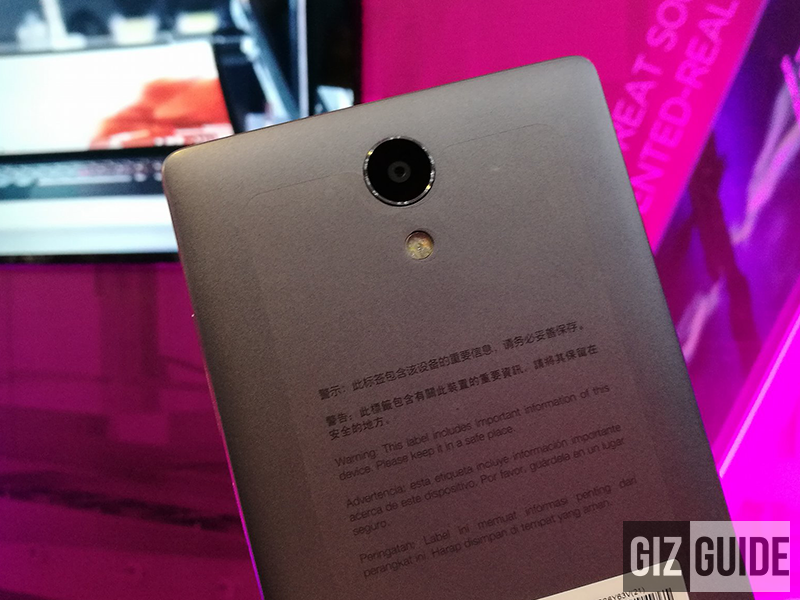 Then it has a 13 MP PDAF main camera, 5 MP wide angle selfie camera, LTE connectivity, and dual SIM card slots. All 3 phablets are now readily available in Lenovo stores nationwide. Then PHAB2 PRO and PHAB2 PLUS is bundled with a FREE JBL earphones.